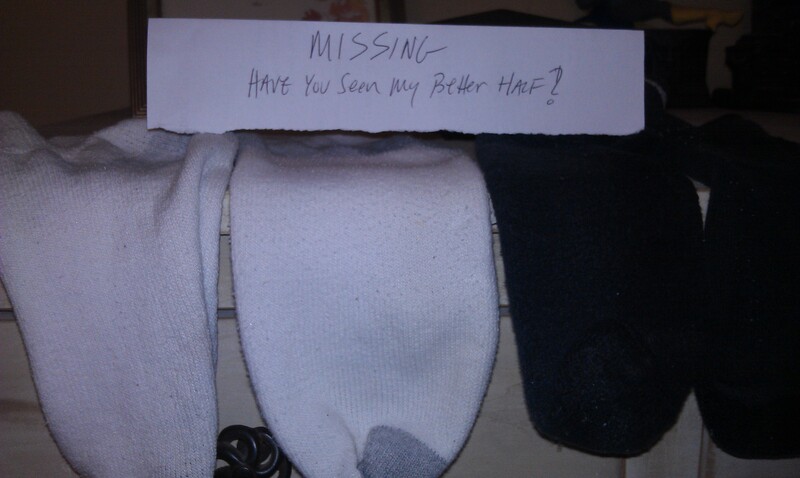 My socks don’t get old enough to toss anymore. 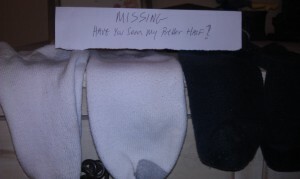 They just disappear from the laundry. Okay, crappy post…but funny no?